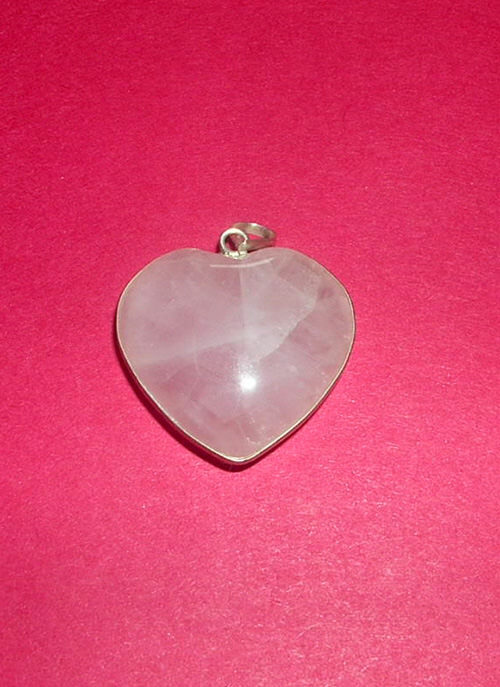 Scrupulously crafted, this beautiful looking Rose Quartz Heart Pendant is crafted from top quality rose quartz rough. 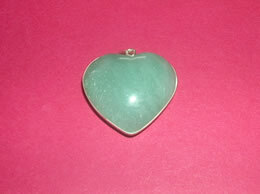 This Rose Quartz Heart Pendant have been effortlessly cut to achieve this perfect heart design. 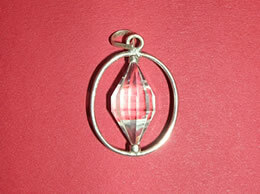 The Rose Quartz Heart Pendant has a smooth finish and the high shine. 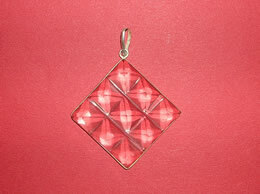 The beautiful pink color of this Rose Quartz Heart Pendant will definitely look gorgeous when you wear it. 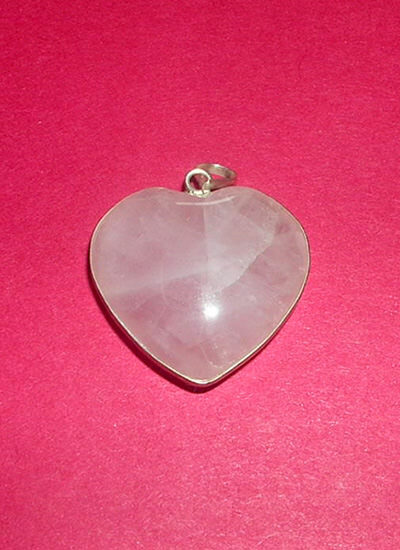 This Rose Quartz Heart Pendant can prove to be a perfect gift on birthdays and anniversaries. 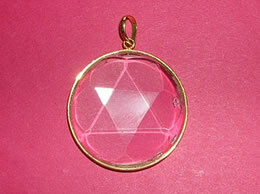 This Rose Quartz Heart Pendant has positive effect on the heart chakra. 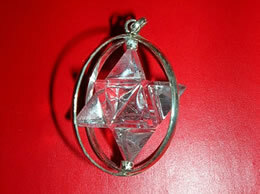 It energizes vitalizes and enhances your personal magnetism. 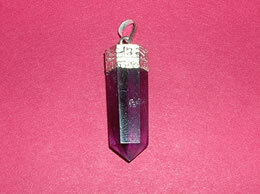 This Rose Quartz Heart Pendant can be used for attracting new love in your life. It boosts courage and assists in acting in the present moment. 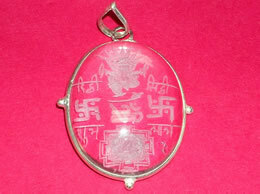 This Rose Quartz Heart Pendant calms and revitalizes the mind, dispels confusion and enhances decision-making.